Hiya! 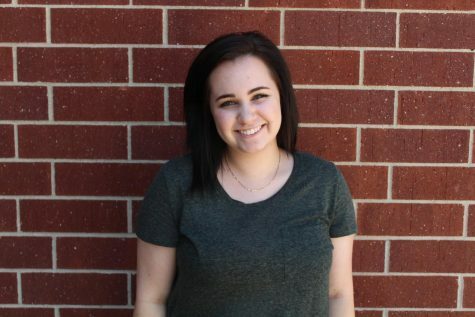 My name is Emilie Kerr and this will be my fourth and final year involved in the journalism program here at Staley. I can’t wait to spend my senior year with all my best friends on staff, and to make the best magazine the school has seen yet. When I am not doing journalism, I love to go downtown to the City Market. I also love taking photos for my AP Art class.